This is a proposal from a local charity to establish a base in the area, and to form a new local amenity. Who are we? 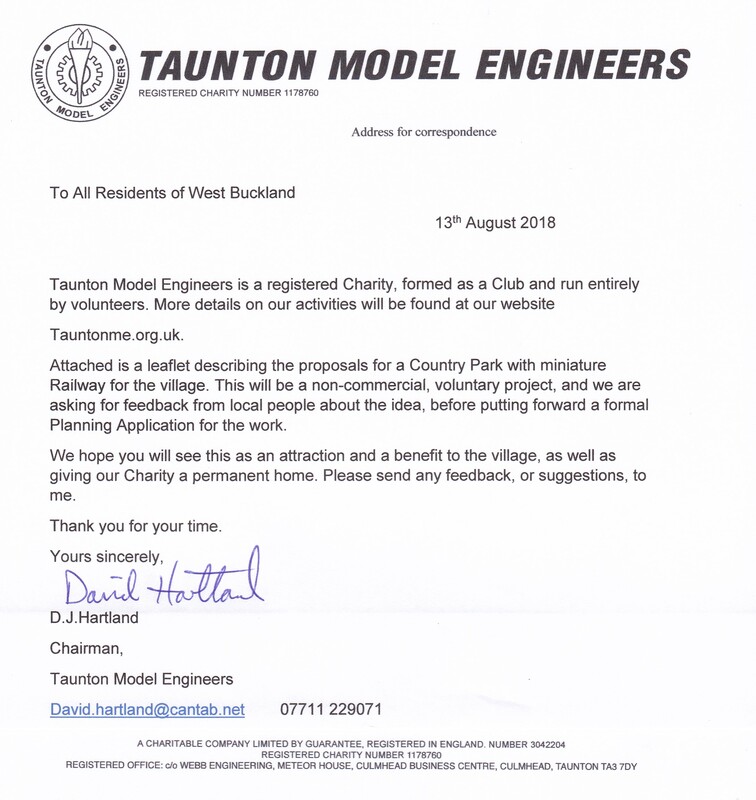 Taunton Model Engineers is a local charity, registered number 1178760 run as a Club entirely by volunteers who are mainly mature professional people from the Somerset and East Devon area, established in 1946 and affiliated to other model groups across the country. We hold our activities part time, for one or two days per week. What do we do? We promote interest in making and running of miniature and model railway locomotives, engines, clocks and other mechanical parts. We encourage specifically the interest of young people in engineering for the future. In the past we have had close relations with local primary schools, with occasional supervised educational visits from the children. We hold meetings twice a month, presently at Stoke St Mary, and run the railway in Vivary Park, Taunton on some Sundays in the summer. We also have a portable track for village fetes. 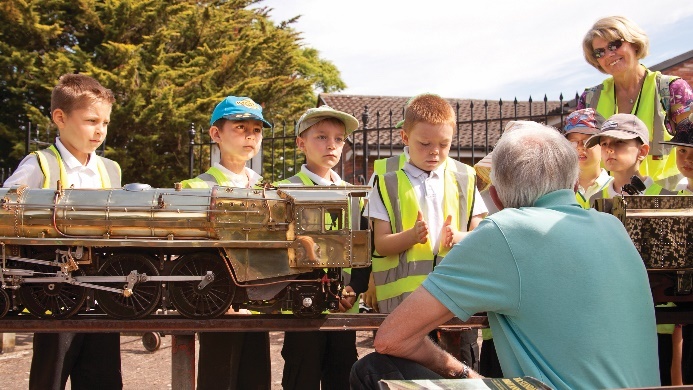 Until last year we had a railway running around a landscaped area which we had created within a recreation park at Creech St Michael. (see photo below). Why do we need a new site? Our railway at Creech was on land rented from the Parish Council, but building development in that area has caused us to leave the site. At our other railway, in Vivary Park, Taunton, we have lost our rented pavilion building which has been converted into a commercial café. We now have no fixed base to call our home and our equipment is in store. Our volunteers are keen to start a new project. What are we looking for? 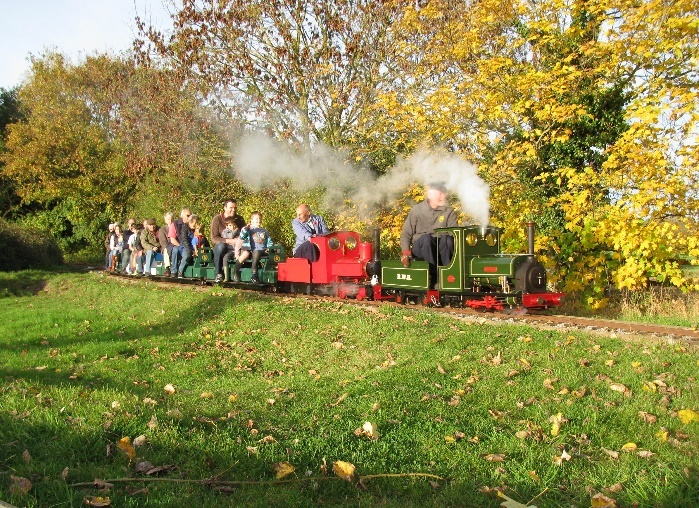 We want somewhere to hold our weekly meetings, and to build and run a miniature railway, as well as providing an environmentally friendly open space for wildlife and the local community. The site would be open to the Public on occasions throughout the year. We would want to own the land outright, to control the long-term stability of the site, and safeguard against other development. 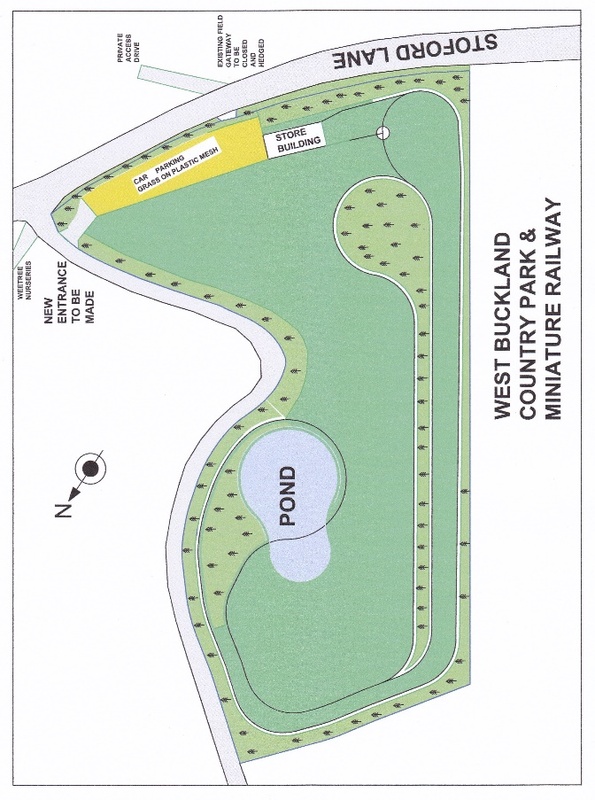 Why West Buckland? We have studied almost thirty possible sites in the Taunton area over the last eighteen months, and one of those is a site off Stoford Lane alongside the motorway at West Buckland (near to Wee Tree Nursery) which we feel is ideal. It is near the village but not encroaching upon it; is fairly level but with many trees that provide an interesting landscape; and is not prime agricultural land, presently mainly being used as a logging and equipment storage area (see photo below). 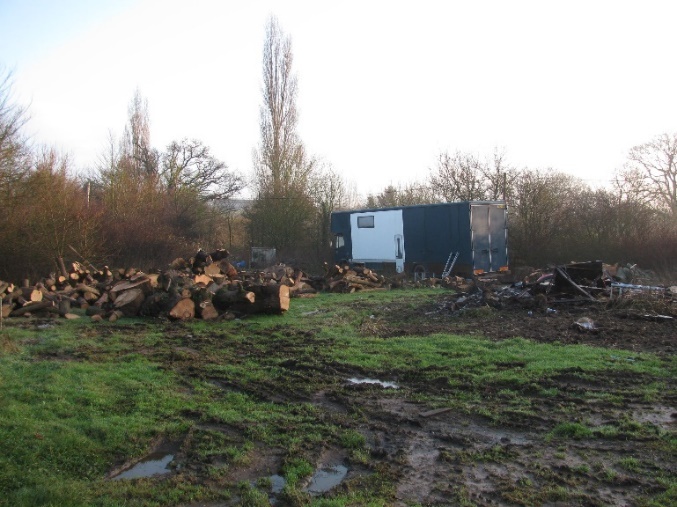 Proposal We will change the site from a storage area to an aesthetically pleasing Open Space by enhancing the natural features of the land with tree planting, making paths and tidying. Some of the area could be turned over to grazing, and could also be used for more general events in the village. The miniature railway will then be built on the site, on a carefully planned route to avoid compromising the open space and grazing areas. To house the railway items a storage shed will be erected, styled to minimise the visual impact, and fitted out for occasional use by members. The railway will be open to visitors on occasional Sundays in the summer months. It is noted that there is a primary school nearby and we would welcome supervised visits from the children. Within the site there will be a small area for visitors’ parking. Hard landscaping will be kept to a minimum. 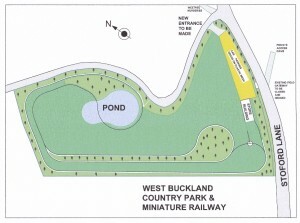 The sketch below shows an outline of the plans, with track layout and tree planting shown approximately. The work will be tackled mainly by volunteers from the Club, but of course we would welcome any additional assistance from the local community, and new members to the Club. The Next Stages We are asking for feedback from the local community before proceeding. Once we have feedback we will tailor our proposals to accommodate the comments, and then apply for full Planning Permission for the work. Next Next post: Parish Council Elections – Could you Become a Councillor? Could you become a District Councillor? Parish Council Elections – Could you Become a Councillor?